Looking for the best axe in the world? 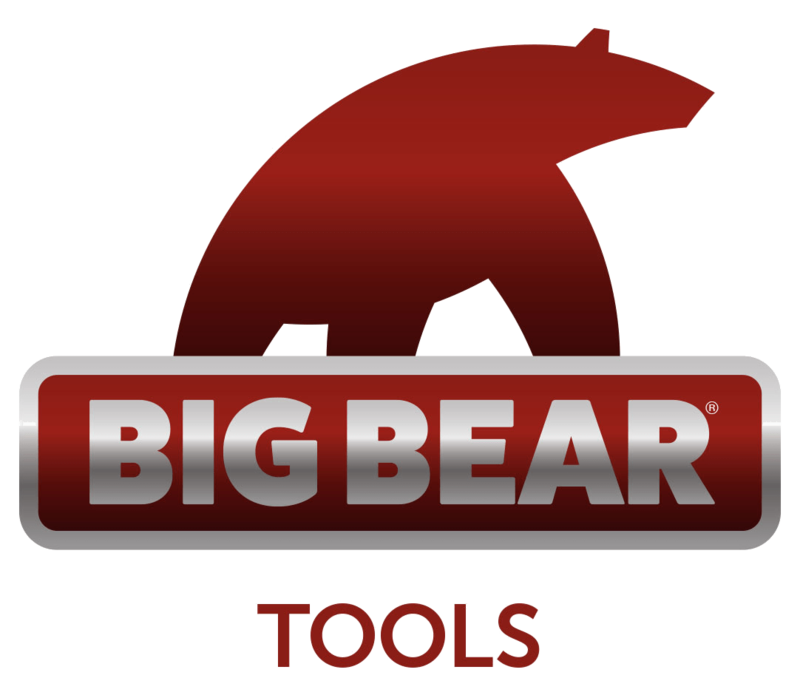 Each head is hand forged from a block of the highest quality tool-steel, and individually hardened, tempered, and ground. 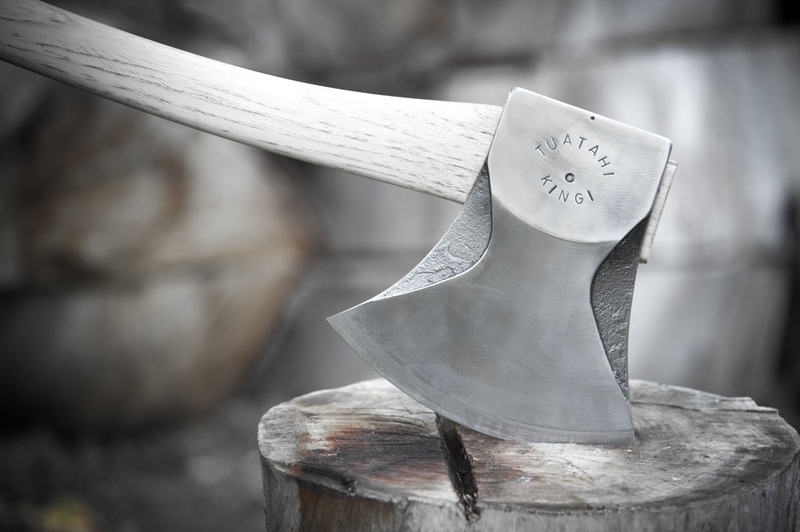 You will notice that every Kingi axe has its own unique number on the head of the axe, which Tuatahi uses to record their manufacturing processes and heat treatment. 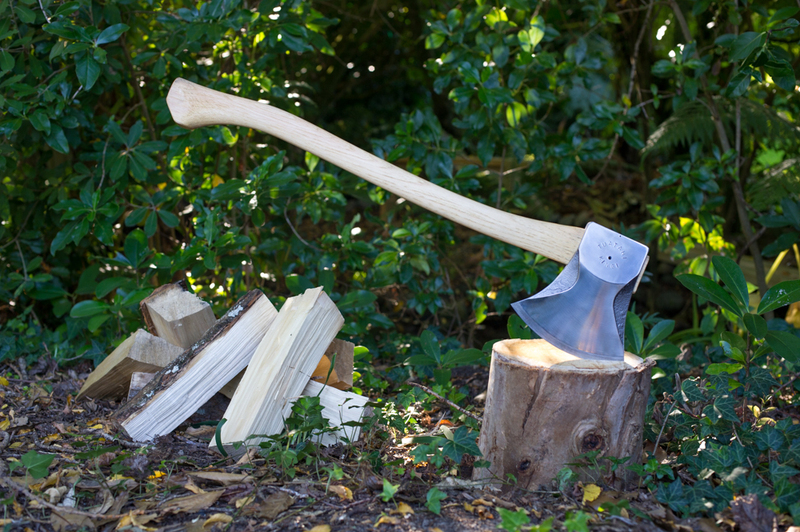 The axe is perfectly balanced with a hickory handle which is also manufactured at Tuatahi in New Zealand. American Hickory green is imported, and then dried and turned into a high quality handle. Every single billot is hand selected with very specific grain and quality requirements.